Publishers Weekly magazine today published the debut edition of a new monthly Smashwords bestseller list. Click here to view the results at Publishers Weekly. Please join me in congratulating the following authors who made the list (in order of highest rank appearance): J. S. Scott, Abbi Glines, Kirsty Moseley, Katy Evans, J.M. Stone, Melody Grace, Shayne Parkinson, Pamela Ann, Mia Dymond, Katie Ashley, Quinn Loftis, Madeline Sheehan, Meek Mill, Colleen Hoover, Jon Acuff, and Chanda Hahn. The list covers the top 25 highest grossing Smashwords ebooks for the month of May 2013. Sales data is aggregated from across the global Smashwords distribution network. Our distribution network includes the Apple iBookstore, Barnes & Noble, Kobo, Sony, Amazon, Diesel, the Smashwords.com store, and public libraries. 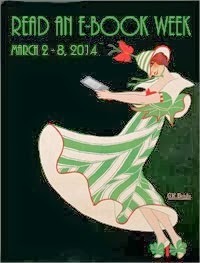 Publishers Weekly will promote the list both online and in print. The top 10 from the list will appear each month in the print issue of Publishers Weekly. This list will appear in the July 8 print issue. The full list will also be emailed the first Monday of each month to the nearly 4,000 subscribers of their monthly PW Select newsletter (click here to subscribe), which covers self-publishing news, reviews and author interviews. You can click here to view the list on the PW website. This will be an ongoing feature. I'm excited by where we and PW can take this list in the future, and how it will help shine a bright and deserving light on the 60,000+ amazingly talented writers who publish and distribute with Smashwords. Stay tuned for the our bestseller lists for June, July and beyond! The best books market themselves. Write a super-awesome book that delivers extreme reader happiness and turns fans into superfans. Superfans don't just recommend your book to their fans, they command their friends to read it. Superfans leave five-star "WOW" reviews at retailers. Give your book a super-awesome cover. If your cover image promises and delivers upon the emotional or intellectual promise your target reader desires from their next read, you'll have a big selling advantage. Price your book competitively. Your book is competing against higher priced ebooks from the large publishers. Price your book lower. This doesn't mean you need to price to FREE or $.99. If you price at $2.99 or $3.99, your book is priced to sell. Distribute via Smashwords! It should go without saying, but if your book isn't delivered to the above retailers via Smashwords, your sales numbers won't get counted in our rankings. We only report verified sales reported to us by our retailers. Build your author platform. At the end of every book you write, create a section titled, "Connect with the Author," and in that section list your Facebook page, Twitter address, blog and website address, along with an offer to sign up for your mailing list if you have one. This makes it easy for fans to connect with you, which thereby makes it easy for you to alert your fans when you release a new title. For more tips on how to reach more readers with your words, download my free guides, The Smashwords Book Marketing Guide (how to market any book for free) and The Secrets to Ebook Publishing Success (best practices of the most commercially successful indie ebook authors). I noticed about 80% of the titles are Romance or Erotica. Any chance that there will be a separate list for other types of fiction, or non-fiction? Just getting ready to launch a brand new Indie murder mystery thriller (The Plan). Wow! What exciting news. Thank you so much Smashwords folks for making this possible. Now is THE time to be an Indie Author. Oh -- and thanks Publishers Weekly, too. Great team! This is absolutely fantastic, and a great accomplishment for Smashwords. It's like Steve Martin in The Jerk when the new phonebook arrives and he spots his name in it :-) Thanks, Smashwords! You had me at, "Please join me . . ."
And let it be known, I have a professional crush on you, Mark Coker! Good Stuff! 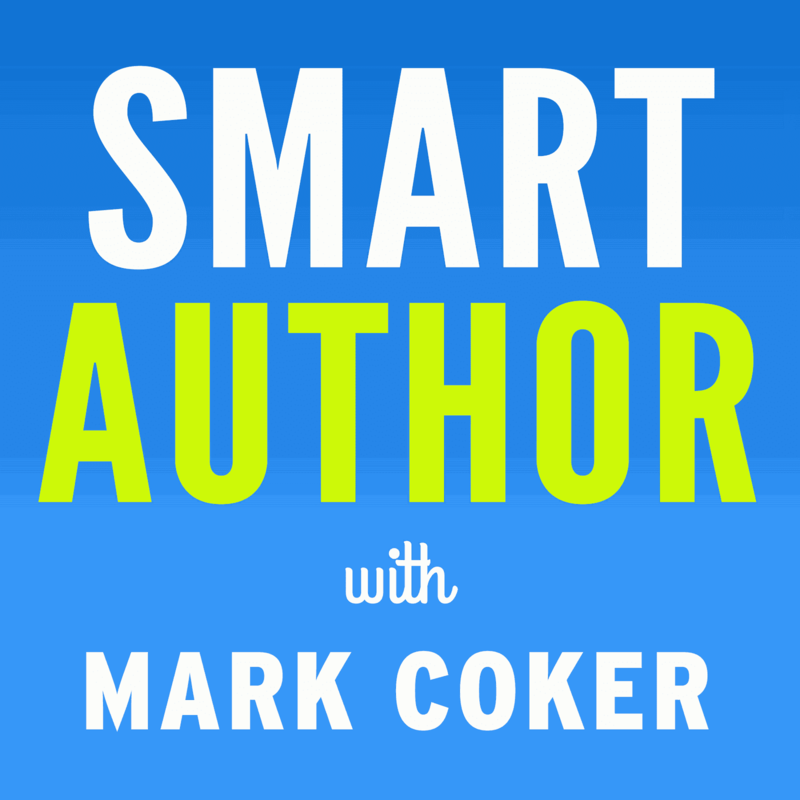 Coker does it again, helping to create the future for writers on the 'Net. publisher's weekly--I like it--also, variety, target, the new Yorker, pantson fire, Felicity Jones, Mark Coker, Rory Macbeth, and studying beautiful women on the beach--I had a seminar last weekend----how much do I get paid to write in those stupid thgings that supposedly prove I am not a robot--I am a robot--what is this discrimination against us artificial people? Kirkus Review has begun reviewing independent authors on its website. The bad news, it charges indie authors for a review, and folds that into editing and marketing services. I'd never pay for this. Let them eat cake! Congratulations to the authors, whose books have been selected.